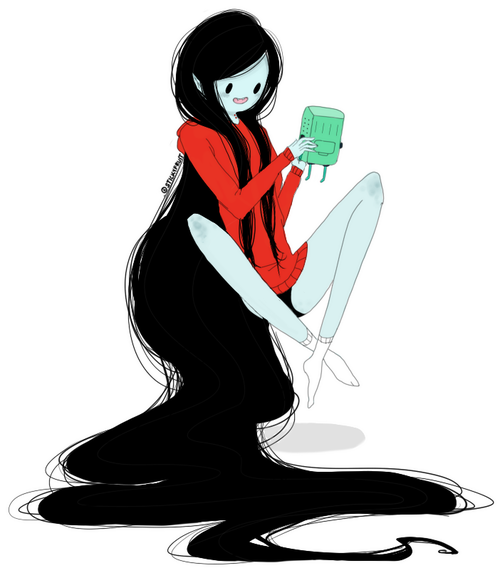 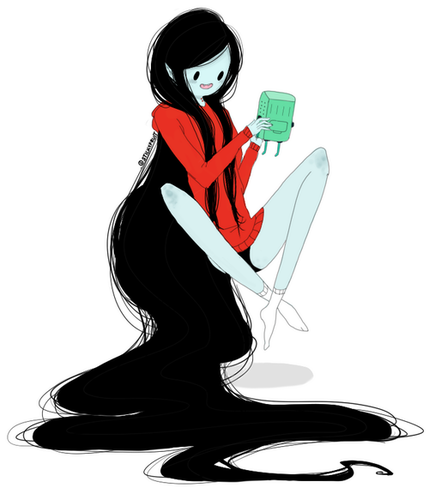 Marceline with BMO. . Wallpaper and background images in the Marceline club tagged: marceline vampire queen adventure time fanart cute pretty beemo bmo adorable.